Chennai, 22nd June 2016: Honda today announced that the Round 5 of the 2016 Asia Dream Cup will be held at the Buddh International Circuit, Greater Noida from 29th September to 2nd October 2016. Motorsports enthusiasts in India will be able to witness an international-level racing action this year ever since the exit of Formula 1 post the 2013 Indian GP. The state-of-art racing track lately has been host to few domestic motorsports event, award functions and vehicle testing ground. But this year, the BIC will witness a comeback of international racing action thanks to Honda. An added excitement will be an opportunity to witness two young Indians and Honda riders – Hari Krishnan and Sethu Rajiv take on the best riders in the world. 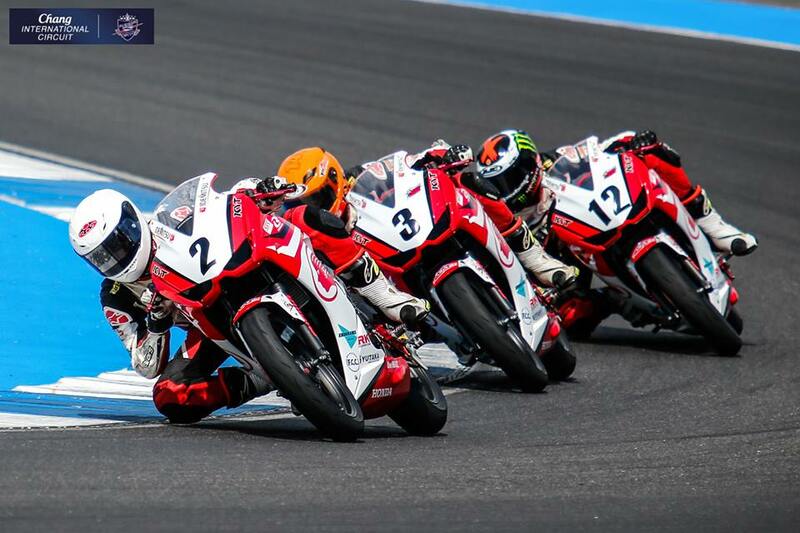 Hari Krishnan has been in a prolific form in his debut season at the Asia Dream Cup and has already bagged 2 podium finishes (Second at Round 2 in Thailand; and Third at Round 3 in Japan) after the first 3 rounds. 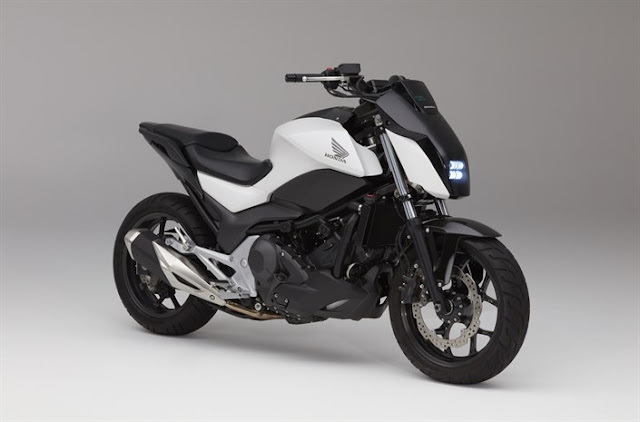 Asia Dream Cup is the brain-child of Honda Motor Company, Japan. Through this unique racing activity, Honda gives riders a platform to develop riding skills comparable to the best of Asian riders.